Happy belated Sweet Sixteen to Mako Kojima!!!! Hope that lovely Mako had a great day with her family and friends!!! upcoming year brings her much joy and happiness!!! 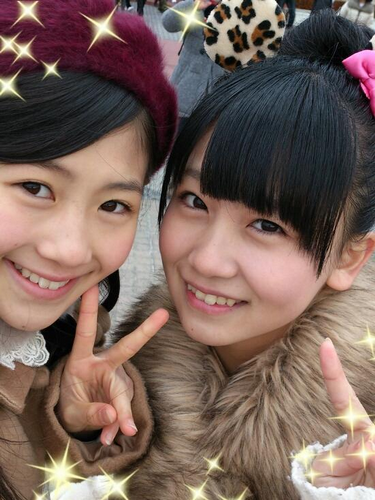 Kojimako did so well in the 3rd round of hs sales. 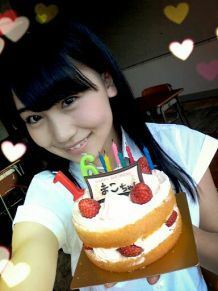 Happy Birthday to a amazing girl who goes by the name Kojima Mako. 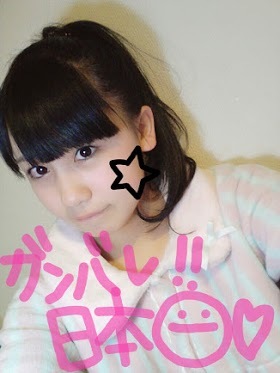 I noticed her some time ago and thought she was soooo beautiful and that she looks a little like Ricchan. Ever since that day I had to follow her and learn all I could about her( and collect all her photos and blog pics too lol). She has the perfect idol aura and tries her best and everything she does. When she's performing she lighting up like a diamond and I can't help but to look only at her. 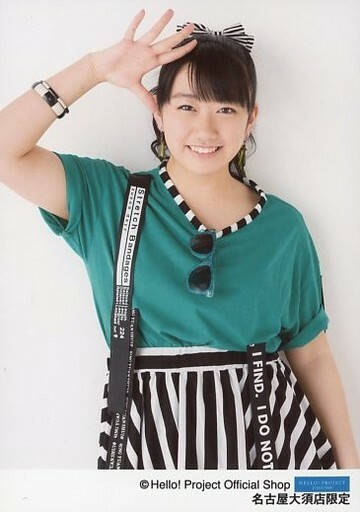 Kojimako also has such a beautiful smile that can melt any heart. My little angel also wants to be an actress and I hope for her to reach those dreams. 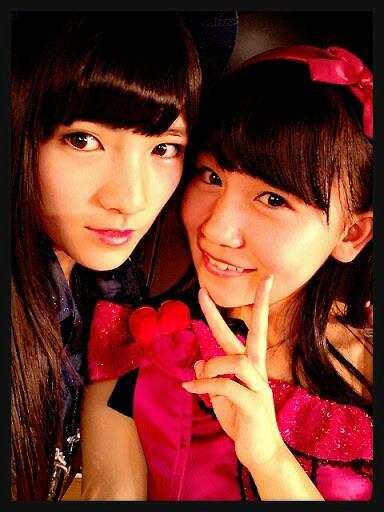 The election is almost here and Kojimako is expected to rank. I want her with all my might to rank and I have confidence that she can. She's been getting so popular so fast that it makes me more anxious. Even if she doesn't get to rank this year, there is always next year! Plus we still are awaiting for her to be promoted and I bet it'll be soon. So anyway I am so very proud of Kojimako and all the things she has been able to do this year and look forward to what she can accomplish in the near future. 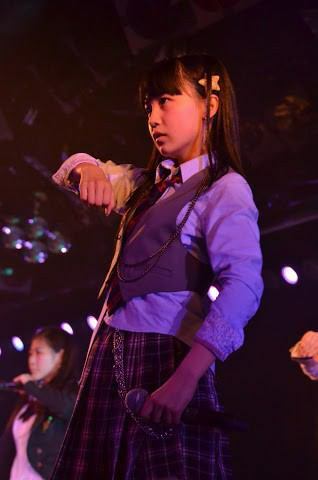 Happy Birthday again my precious kks princess! I LOVE YOUUUUUUU!!!! don't be shy, you have lots of fans!! Can I request that a mod to put her nickname in the title of her thread please? Lots of Three Muskeeters: Mako, Miki, Nana. I think everyone will enjoy this OPV created by YouTuber kuro48ful!